Contact our Cave Creek DUI lawyers when facing criminal charges in Cave Creek, Arizona. We know Arizona DUI and criminal defense laws and can be difficult to figure. Therefore, you should seek out a qualified Arizona criminal defense lawyer to represent you. Many clients who have been charged with a DUI have called My AZ Lawyers for DUI and criminal defense representation. Why? 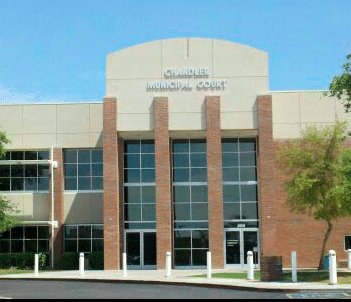 The experienced attorneys at My AZ Lawyers know the Arizona DUI law, they are dedicated to winning, and they understand and can easily navigate the Arizona Court system. Subsequently, we have assisted many clients throughout the state. Additionally, a DUI in Cave Creek, Scottsdale, or Phoenix can change your life forever. For this reason, you need the best DUI attorneys representing you. Without trusted representation, you could pay for this unfortunate mistake for a long time. Why Choose Our Cave Creek DUI Lawyers? In addition, you should call our Cave Creek DUI Lawyers if you are arrested for DUI in Cave Creek or Scottsdale, AZ. Keep in mind, Arizona has no tolerance for drivers under the influence. Therefore, if you are facing charges for driving under the influence, you will want the help of our Arizona DUI Defense Team. 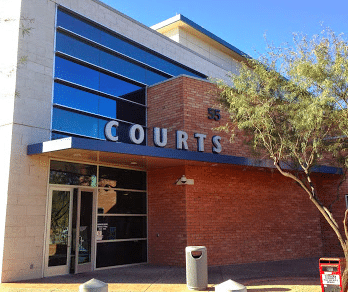 To put it another way, our experience will help you fight your DUI charges in Cave Creek, Arizona. 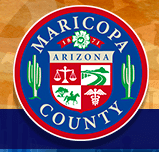 Furthermore, a DUI arrest in Cave Creek, Maricopa County, Arizona can negatively effect your life. Be it an arrest for a DUI or Extreme DUI, you are facing consequences that could have a significant impact on your personal, financial, professional, and family life. Do you fully understand the charges made against you? Most of all, do you know your rights? Lastly, facing a DUI in Cave Creek or Scottsdale, Arizona can be an intimidating and stressful experience. Thus, your best option after a DUI arrest is to call the Cave Creek DUI Lawyers at My AZ Lawyers. Schedule a free case evaluation with an attorney experienced in DUI legal representation. Our legal team dedicate themselves in providing expert service and achieving the best possible outcome for your case. Sheriff in Cave Creek directs traffic and looks for offenders during a July 4th celebration.